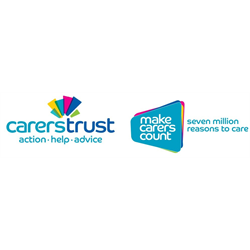 Carers Trust is the largest UK wide charity for the nation’s 7 million unpaid carers. Together with 170 Network Partners, we provide support, information, advice and services for children, young people and adults caring, unpaid, for a family member or friend. The number of carers is a growing issue, with 3 in 5 of us likely to become a carer at some point in our lifetime. Carers save the UK economy over £119bn every year and act as a main support to our stretched health and social care systems.